2. Toggle the automated loyalty emails that you want to send your customers to ON. 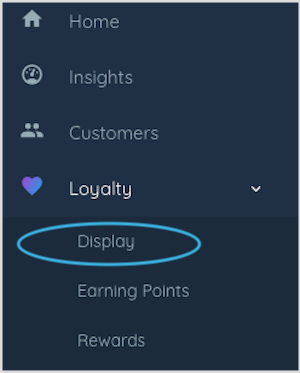 Your customers will now automatically receive your loyalty emails that your have chosen when they meet the triggers. 📝 Note: You can edit and customize these emails to be more specific to your store and brand. Here's a guide to editing your email templates. Share your loyalty program with your current customer database. Most of these customers will already be loyal and will love the fact that they can earn loyalty points to redeem your rewards. Social media is a great way to build up the awareness of your loyalty program and engage with your existing customers and potential followers to join your loyalty program. 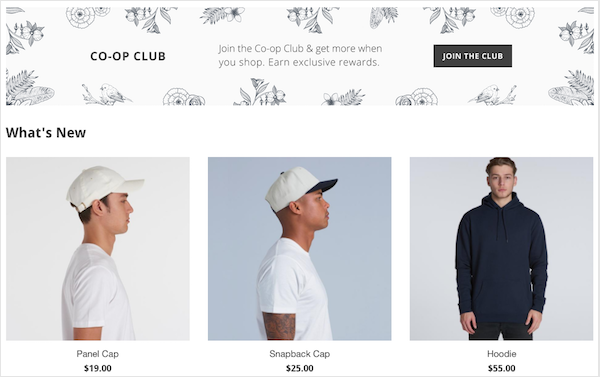 💡 Quick tip: Let your customers know when you make a change to your loyalty program. When you create a new reward or add a way that customers can earn points, make sure you post about it. Add a banner or a hero image for your customers to see when they enter your store. This is a great way to get customers to sign-up to your loyalty program quickly and get them excited to spend to earn points and unlock exclusive rewards. 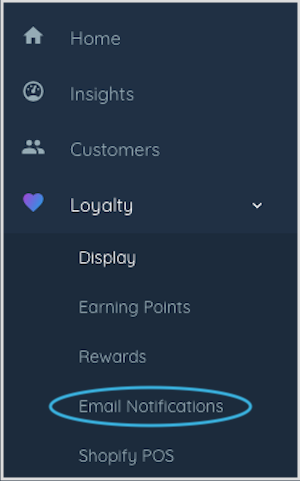 Don't forget to add your unique loyalty program link to your call-to-action buttons to make it easy for customers to join. From your customers’ perspective, your staff are your store’s personality! Their friendliness, helpfulness, retail skills and enthusiasm can make or break their shopping experience. In other words, they are one of your loyalty program’s most important promoters. Make sure your staff are confident adding new customers, rewarding points for purchase and redeeming rewards. The more your staff know about your loyalty program, including the ways your customers can earn points and what rewards you have to offer, the more engaged your customers will be. If you need help training your staff, check out some of these staff guides for your staff to refer to and get excited about your loyalty program. Posters and in-store flyers can be great visual cues for your customers and your staff. It lets your customers discover your loyalty program themselves and prompts them to ask to join. For your staff it acts as a reminder at add every customer to your loyalty program at point-of-sale. Give your customers an incentive to sign-up to your loyalty program. 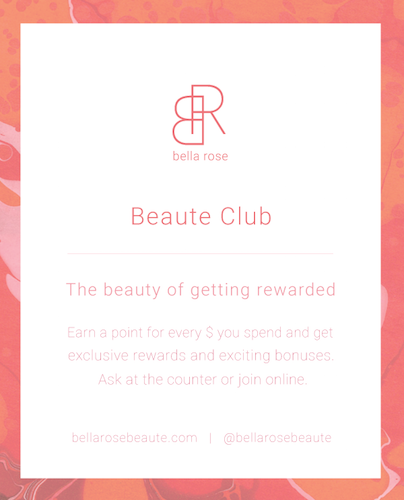 Reward your customers points for joining, if you give them enough points to help them on their way to unlocking their first reward, they’ll be encouraged to spend again to earn even more points. Use the same images and wording across all your launch promotions. This increases the chance of your customers recognizing your loyalty program and encourages them to join. Create a simple launch plan. This will help you keep track of where you have promoted your loyalty program and when you've launched. Keep track of the results to see what worked well and what didn't. Got other ideas on how to launch your loyalty program?